Buenos Aires’ Chinatown is gearing up to ring in the Year of the Pig beginning February 2 and continuing through the weekend. Officially, the Chinese New Year 4717 falls on Tuesday February 5th. 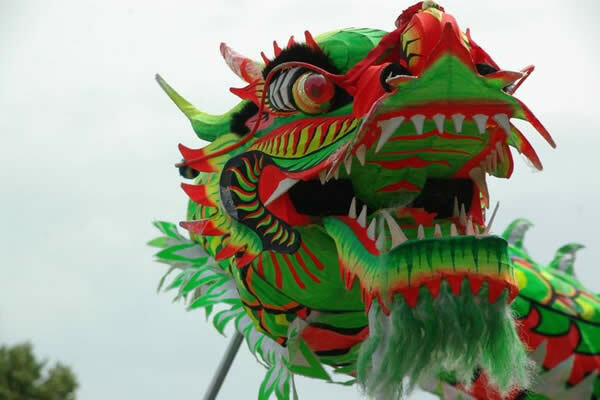 The festivities include the yearly dragon dance through the streets, advanced martial arts demonstrations, a Korean percussion performance and the obligatory tango demonstrations made up of Argentine and Asian-Argentine dancers. 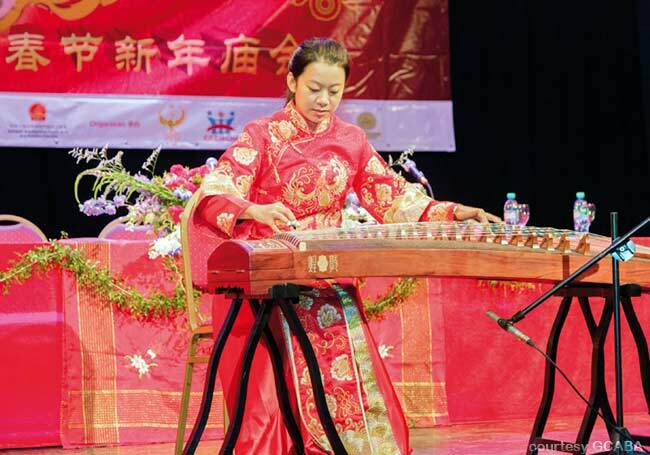 For the first time this year, a ballet consisting of 30 artists from the province of Zhejiang will perform. Stands offer a wide variety of budget-friendly and delicious Asian street food, calligraphy demonstrations and exotic plants for sale. There will be Tai Chi classes given by Master Liu Ming, Pope Francis‘ former Chinese doctor. Performances will begin at 2 p.m. on Saturday, February 2, and run through the weekend until Sunday night. 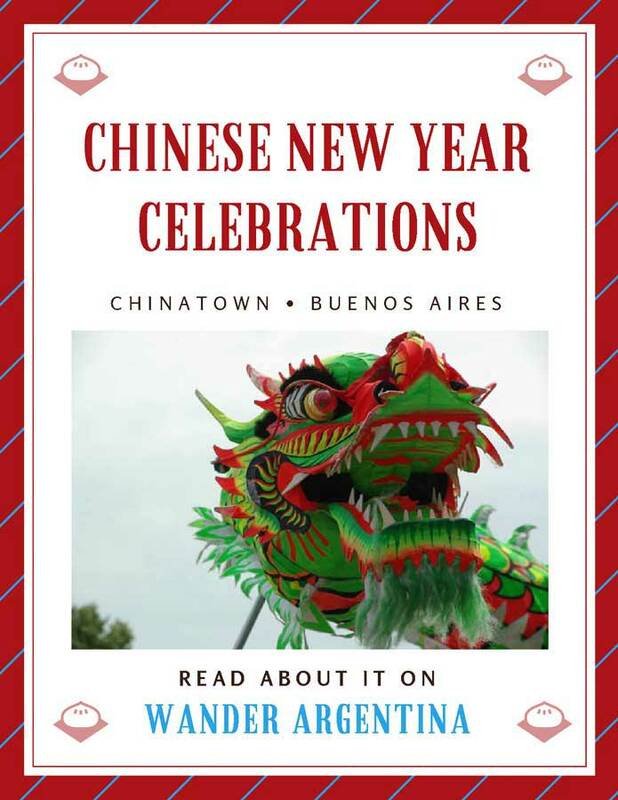 The number of attendees to Buenos Aires’ Chinese New Year celebrations has grown exponentially in recent years beginning with the 2011 festival– the year Buenos Aires decided China was cool and a record 60,000 visitors overwhelmed organizers. To accommodate the growing crowds and the city’s other events, the principle stage is no longer in central Chinatown, or the nearby Plaza Barrancas de Belgrano, where it was originally relocated. Now celebrations take place some blocks away at Plaza Parques Nacionales (Av. Figueroa Alcorta and Sucre). This year marks 4716 on the Chinese calendar, the year of the earth pig. Chinese diviners predict this yin year will highlight greed and selfishness in human culture with the possibility of many uprisings. Social change will be highlighted this year and there will a lot of communication, expressing the need for solidarity and dialogue to solve the world’s problems. 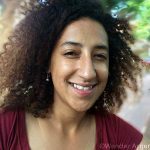 Although one’s own individual luck depends on their astrological sign and birth year the year of the pig is considered positive for career advancement and making money, and forming new friendships. Saturday, February 2, 12:00 p.m.-10:00 p.m.
Sunday, February 3, 12:00 p.m.- 9 p.m.